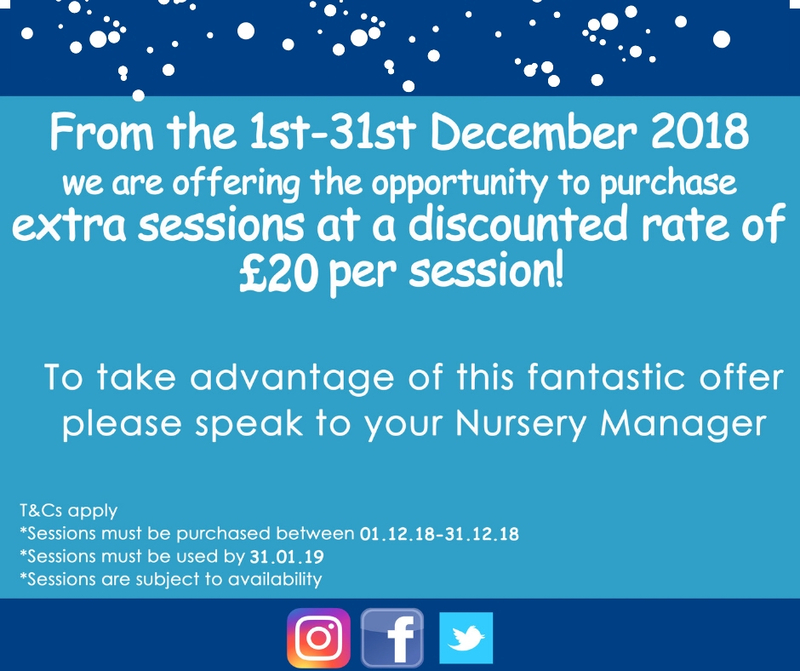 Discounted extra sessions on sale from 1st December until the 31st. Speak to your manager for more information or to take advantage of this amazing offer! Merry Christmas from everyone @Covebay!